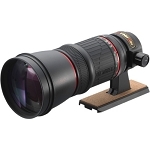 Providing you the greatest flexibility for any viewing situation, the Kowa TE-9Z offers 20-60x magnification. 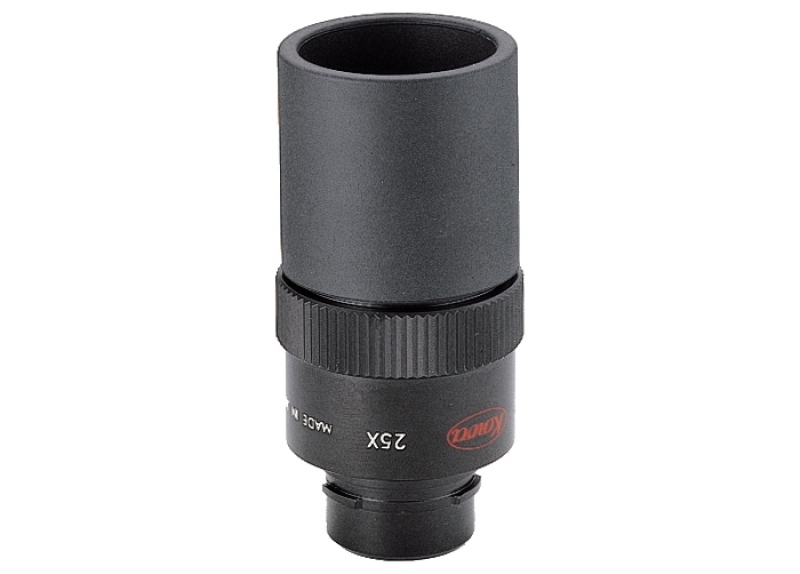 This eyepiece is compatible with the Kowa TSN 60mm, TSN 66mm, and TSN 82SV scope bodies. It also fits the older 77mm TSN 1,2,3, and 4 scope bodies. Kowa covers this eyepiece with a limited lifetime warranty.